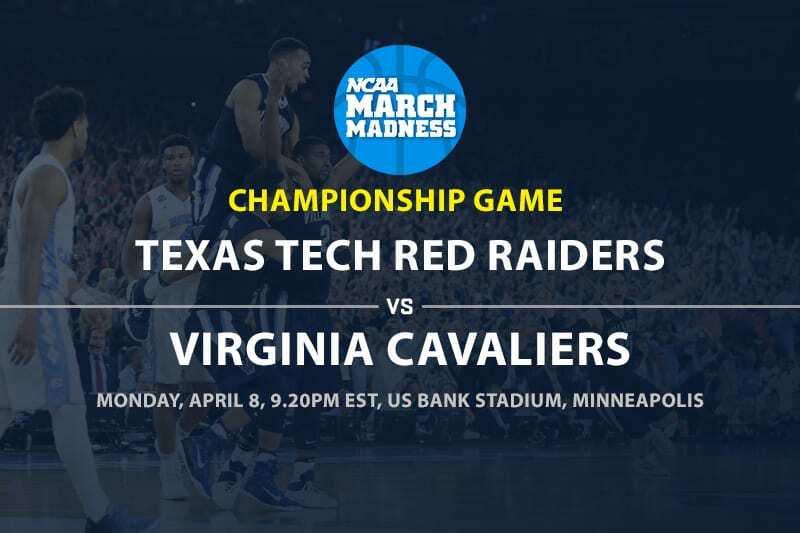 WHILE most of the NCAA world may have tipped a different match-up, there’s no doubting that Texas Tech (31-6) and Virginia (34-3) are two worthy combatants in Monday’s NCAA Basketball Championship game. Texas Tech scored the big upset in the Final Four, beating Michigan State by 10 points after holding its opponent to only 51 points. The Red Raiders are gunning for their first ever hoops national title and in their last three games have beaten two #2 seeds and a #1 seed. Tech is led by a defense that ranks 3rd in the nation in points allowed. In five tournament games they have only allowed an average of 55.8 ppg. Virginia won its Final Four game facing Auburn by one point with no lack of controversy. 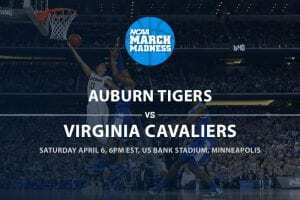 After the refs missed a double-dribble by the Cavaliers, Ty Jerome Auburn was called for a foul on Kyle Guy’s 3-pointer with only 0.6 seconds left with the Tigers leading 62-60. Guy calmly hit all three free throws to give Virginia the win. While Tech ranks third in the nation in points allowed, the Cavaliers rank first in the nation in that category. 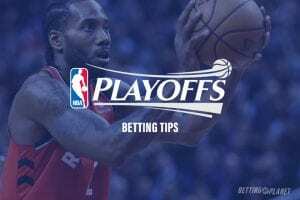 This season Texas Tech is 20-16-1 ATS and they have an Over/Under record of 15-21 and Virginia is at 25-12 ATS with an Over/Under record of 16-21. In Texas Tech’s 61-51 win over Michigan in their Final Four game the Red Raiders took control in the 2nd half outscoring the Spartans by eight points. They played killer defense in the game holding Michigan State to a FG% of only 31.9% while they shot 43.1% from the floor. In four of Tech’s game in the Big Dance they have held their opponent under 38% shooting. Matt Mooney led the way for the Red Raiders with 22 points on 8/16 shooting and while Jarrett Culver had 10 points as the only other player for the team in double figures he was only 3/12 from the floor. Culver is the leading scorer for the team averaging 18.6 ppg and had averaged 21.5 ppg in the first four tourney games before going for only 10 in the last one. Mooney is averaging 11.3 ppg this season and in his last two games he has totaled 39 points. Virginia beat Auburn 63-62 in their last game where they shot the rock much better than the Tigers (49% to 38.2%). The game was close though because the Cavaliers only shot 50% from the free throw line and had fewer offensive rebounds and more turnovers. Three starters for the Cavs went for double figures led by Ty Jerome going for 21 points on 8/16 shooting and Kyle Guy and De’Andre Hunter combined for 29 points. Guy (15.6 ppg), Hunter (14.9 ppg), and Jerome (13.5 ppg) are the three leading scorers for Virginia and the guys Tech has to key on. Guy has totaled 40 points in his last two games, Hunter is averaging 11.3 ppg in his last four games, and Jerome has really got it done lately totaling 45 points in his last two games. Both teams are led by their defense and turnovers will be key. In their last games, respectively, Virginia had eight turnovers and Texas Tech had seven. Virginia has not been a good bet in the Big Dance thus far against the spread and have only been given one point in this title game by the bookies. The Red Raiders are rolling, big time, and they will play the better defense and get more breaks. This will be a close national title game, but the Red Raiders will come out on top and take the championship game.